At Woking Windows & Doors we specialize in UPVC & aluminium double and triple glazed windows and doors. 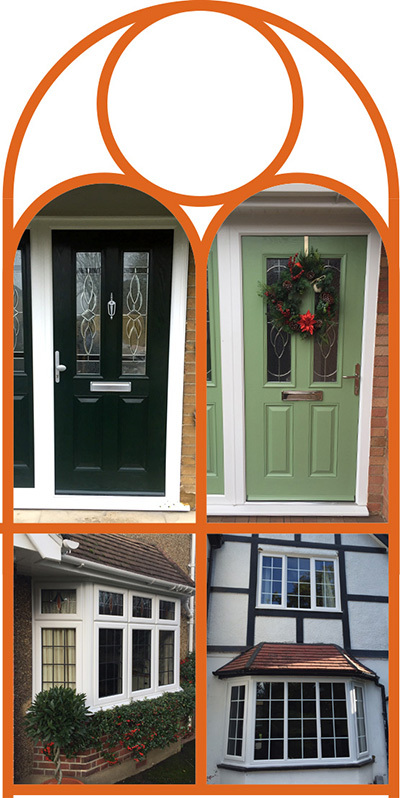 Welcome to Woking Windows and Doors, we specialize in UPVC & aluminium double and triple glazed windows and doors. We offer a comprehensive 10 year insurance backed guarantee through the homepro insurance company. We are a family run company who pride ourselves on service, quality and commitment to our customers. Our friendly and professional team will provide honest advice and a detailed planning and design service to enhance the look and security of your home. We source only the best quality, high security products, windows and doors that will perform to the highest standard keeping you secure and comfortable in your home. We use VEKA products that have been researched and designed in Germany since the 1970`s. Our installation teams have years of industry experienced and have been highly trained to install windows and doors professionally to a high standard in your home, whilst taking the utmost care laying protective sheeting throughout the installation process. Our reputation is all important to us as 80% of our work comes through recommendation of our helpful and professional staff and our after sales service. "I just wanted to say your employees were absolutely terrific...the guy who took my initial call was charming and helpful and aware of my plight...I would recommend Woking Windows & Doors to anyone!" In 2016 we were approved by www.checkatrade.com as a trusted contractor and our customers have already started to post reviews on our services. We always aspire to achieve the very highest standards of service and quality, so its nice to be recognised by this leading accreditation organisation with a top result of 9.96 out of 10! We are an accredited member of the Fenestration self assessment scheme (FENSA) and abide by their strict code of conduct.